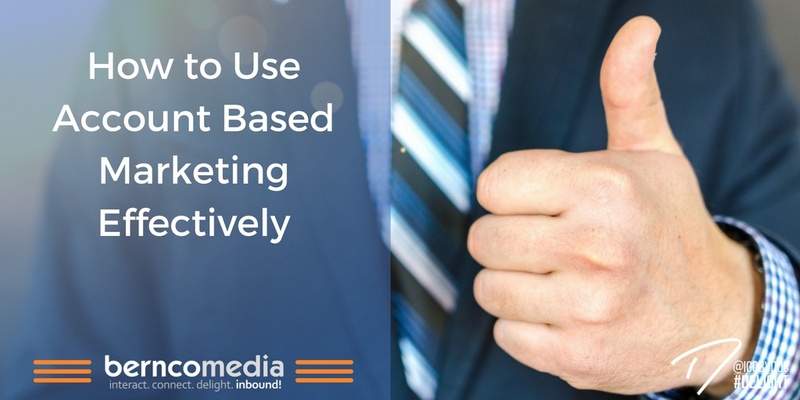 Account based marketing or ABM is a B2B marketing campaign that targets specific accounts, giving only a few targeted accounts personalized marketing campaigns instead of trying to cast a wide net to please everyone. Judi Hand, the chief revenue officer for TeleTech, showed how to do account based marketing effectively on Multichannel Merchant. ABM is a difficult strategy to execute because when making a sale in the B2B niche, you often have to impress more than one person or department. After all, your product will affect more than one department and the department leaders of all the affected departments must have their say in it. It is important to identify the decision makers and the influencers in your target account. 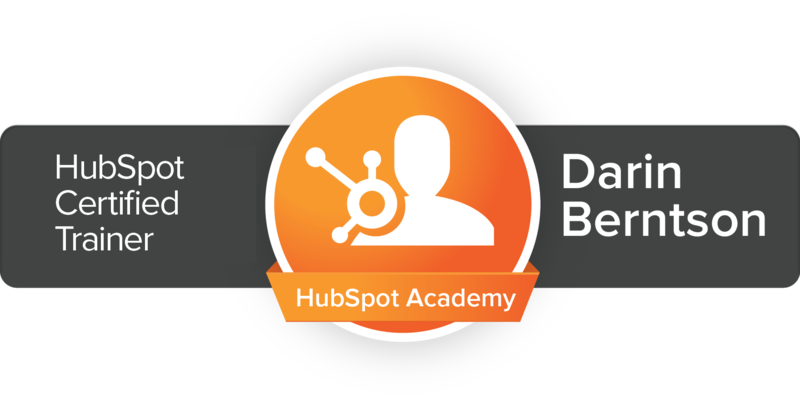 Here are ways to make account based marketing easier. The whole point of account based marketing is to give prospective customers an individualized offer that will resonate with them. Make sure you do not provide a blanket presentation for all the department leaders you are contacting. Put in the effort to plan out your interactions beforehand, taking into account who is an influencer and who is the decision maker. For instance, when talking to the marketing department, show the marketing benefits and skip the benefits for the IT department. You want your salespeople to focus on face to face meetings with target accounts, researching prospects or testing content. Use an automated software to gain valuable insights into your prospects and generate leads to let your salespeople be more efficient. Predictive analytics will show estimated trends and behavior in the future. Use this to show what positive changes your products will make to your target accounts. 4) Make every type of communication available to your team. Some prospects prefer email or phone while others are easier reached through LinkedIn. Business comes down to relationships and it is important to develop strong relations with your prospects at the places they have the most presence. Do not just call when you want to sell something to them. For more information about ABM, contact us today.